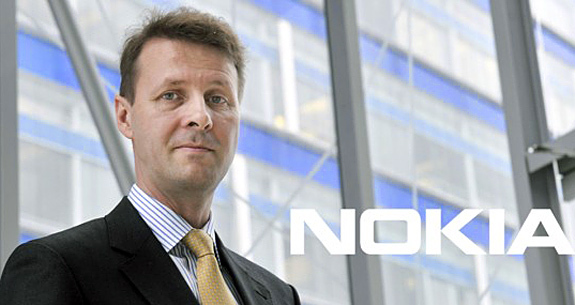 Nokia announced that the it will publish its financial report for Q3 2016 on 27th October. Analysts estimate that it will post revenues of $6.5 billion, with a profit of $540 million or $0.05 per share. The results will be published at 8AM CET+1, with an analyst conference call starting at 3PM CET+1.